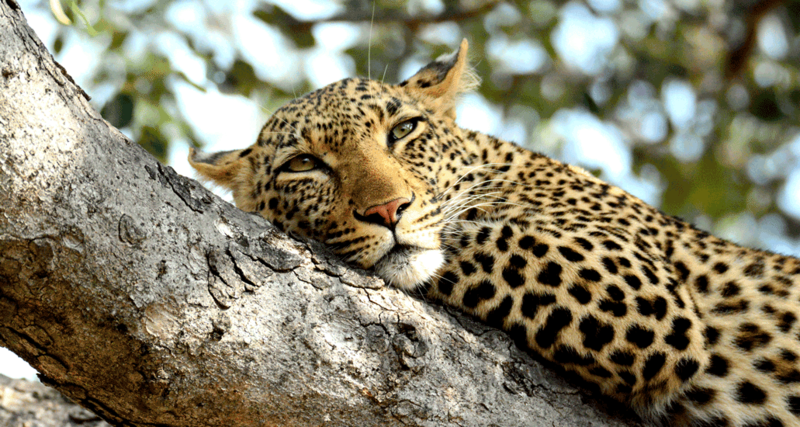 A privately guided safari is the ideal way to enjoy what may be a once in a lifetime African Safari Adventure. Having a private safari guide ensures consistency of service levels, flexibility to adapt your safari to suit your special interests and provides an overall complete and personal experience. Achieving this requires intimate knowledge of each camp, their staff and the highlights each area has to offer. Your private African Safari will be entirely customised to suit your specific needs, interests and desires, ensuring that you have the private safari of your dreams. We will take care of all liaisons with the necessary Parks, Camps and Lodges. Making sure that everything from dietary requirements, to families with children, photography and any other interests that you might have are taken care of. You will be able to understand more, and learn more from all your encounters, sightings and photographic opportunities on your African Safari Adventure. This unique service that we offer, will take care of the logistical and administrative work, so as to create a stress free holiday for your group or family. We will also assist with flight preparations, accommodations and travel. We are also able to suggest possible add ons in Cape Town and Victoria falls for example, as well as other tours that you may want to do in those areas. 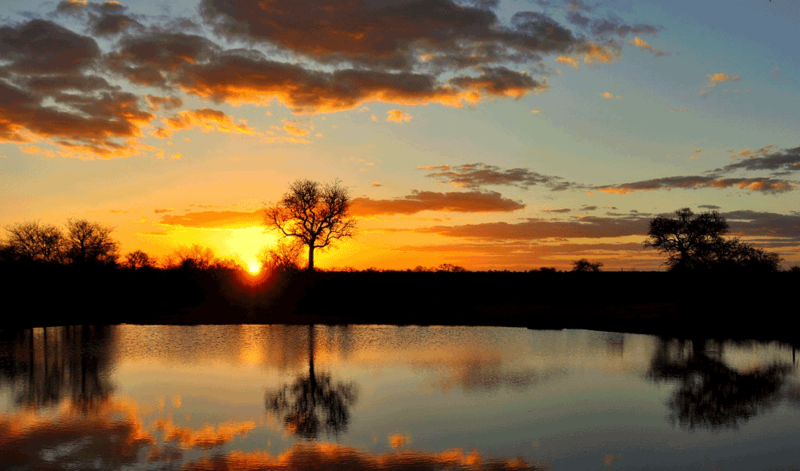 Come and join Nature Guide, Wayne Donaldson, on an epic African Safari adventure to the magical Mashatu reserve of Botswana, and the renowned Kruger Park of South Africa. This is going to be a unique photographic safari experience, filled with stunning beauty and prolific animal sightings to create an African Safari of a life time. What better way to enjoy your private safari than to have the camp to yourselves and to be able to enjoy game drives tailored to suit you. There can be nothing more romantic than spending time with your partner under the canvas of a glowing African sunset! What could be more exciting than to watch our children experience their first Elephant sighting or learn to track animals and to watch how they respond to what Mother Nature can teach us! “You have to do this , and do it with Wayne!!!!!! 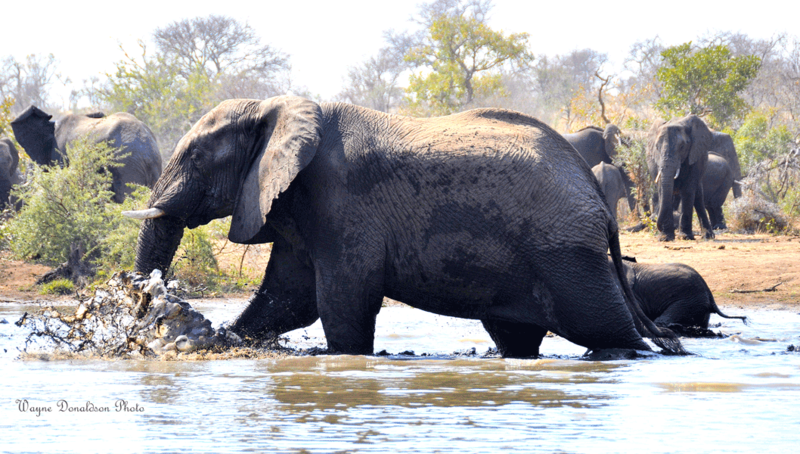 !” – My wife and I would just like to place a review on this site to tell everyone who is thinking of going to the Kruger to seriously think of using Wayne and his contacts. In all our travels (and yes we have been fortunate enough to have seen many places) this was by far one of the most exhilarating and fantastic trips we have ever been on. 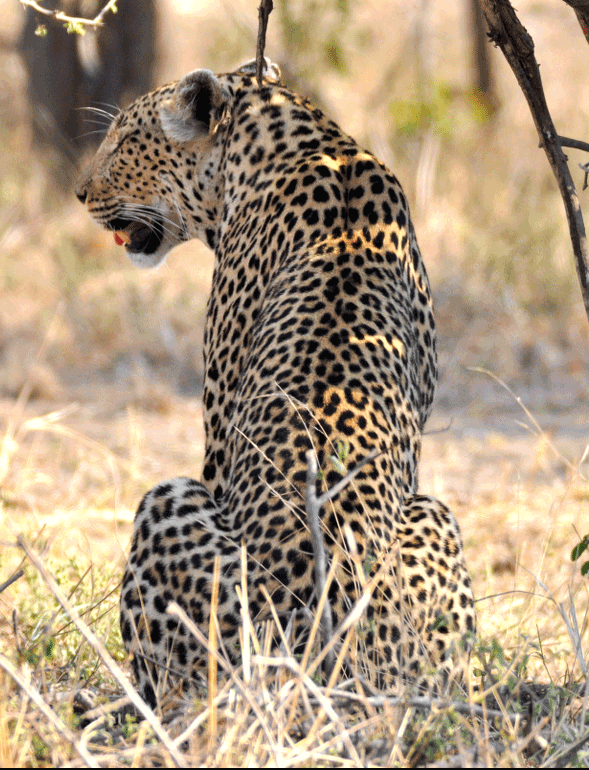 Wayne went to no end of trouble and left no stone unturned to find and track the BIG 5. “First choice for safari” – Wayne should be your first choice if you’re thinking of going on a safari in South Africa: he grew up near the Kruger and his dad is a ranger there, so he’s very knowledgeable about the area and the wildlife. He also organises wine tours, and just about anything else you’re interested in doing or seeing. 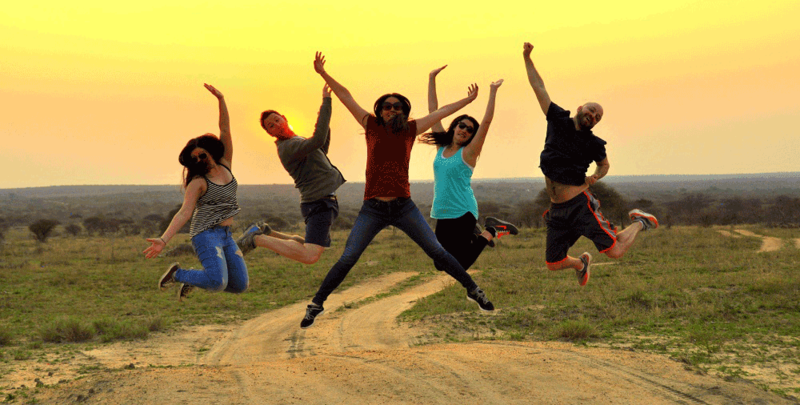 “Two Week Honeymoon – INCREDIBLE!!! !” – My husband and I were referred to Wayne Donaldson by a colleague. And he did not disappoint. Prior to booking, I spoke with Wayne several times via email and skype so he could better understand what we were looking for in our South Africa honeymoon.